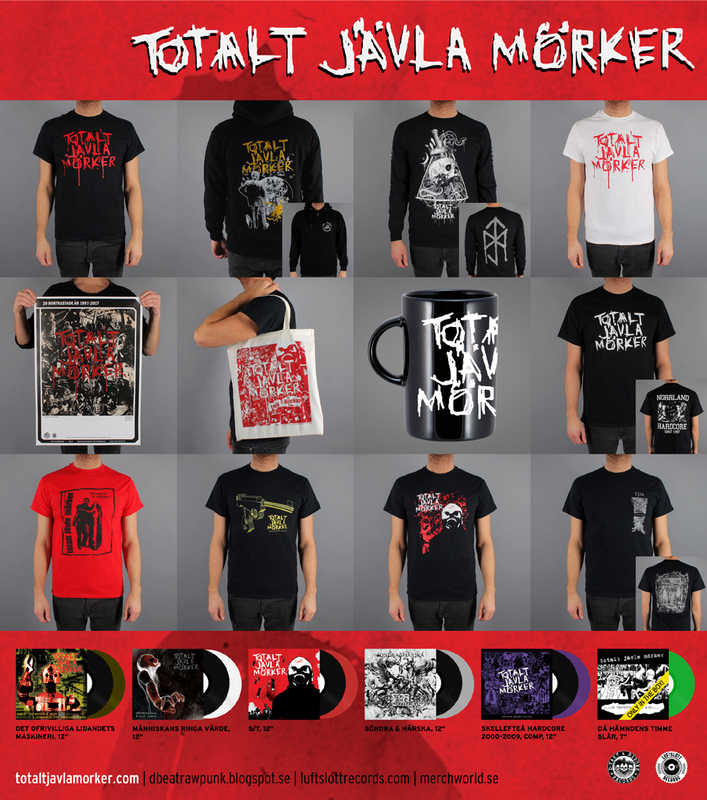 Last and final new (and old) printed Totalt Jävla Mörker merchandise now up for sale via Merchworld. 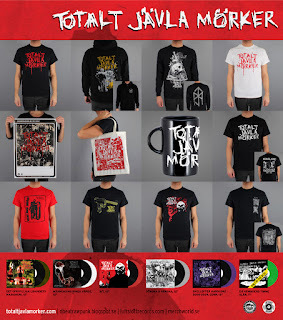 Last chance to merc...mosh! 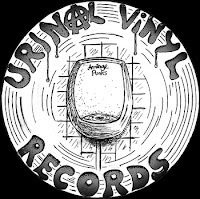 Now also in the U.K. at Urinal Vinyl Records. UPDATE: ...and in Ireland via Distroy, plus Symphony Of Destruction (France). 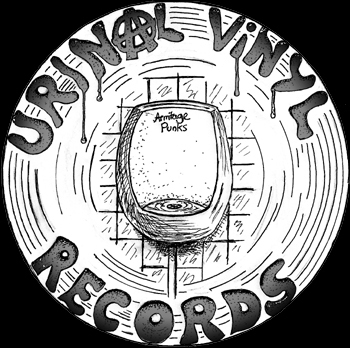 Now you'll find our latest releases on Revenge Records (Japan), Record Shop Base (Japan), Phobia Records (Czech Republic) and Insane Society (Czech Rep.). More distros and record stores will follow. As always you will find all (or at least most of the available releases in our discography) of our stuff at FREIGHT TRAIN and Sound Pollution in Sweden. SHOP section is updated, click the link. We officially have PayPal now, thought we would give it a try. The future is here. Haha.